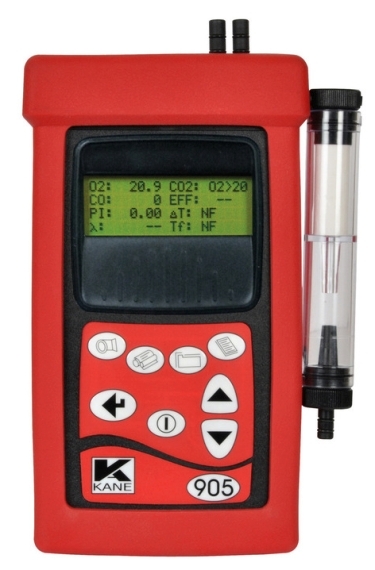 With wireless communication as an option, the Kane 905 combustion analyser is perfect for flue gas engineers who are responsible for the installation, commission and servicing of commerical oil, gas or biomass appliances. Long life battery recharged in situ. With infrared output to the optional printer or optional wireless upgrade to transfer analyser readings to your PC or Android™ Phone using the "KANE LIVE" software or "Printer App for Android™" downloaded FREE, the new Kane 905 is a truly versatile and cost effective option.